The Federation 45 x 120cm is made from premium coir and with a latex edge to ensure durability and prevent fraying. 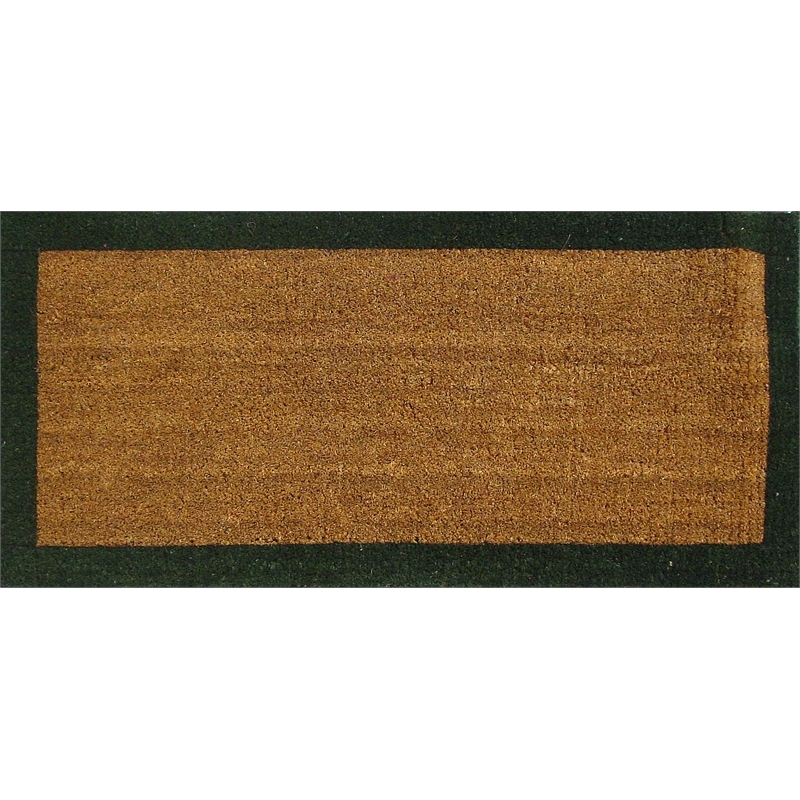 Coir is an ideal fibre for cleaning dirty and wet feet due to its course nature. 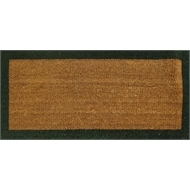 With a simple border design and extra length the mat is ideal for entrances with large doors.